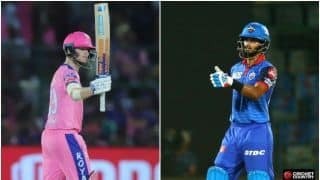 Jos Buttler laid the platform with a rampaging 89 while Shreyas Gopal held his nerve at the death to take Rajasthan Royals to a four-wicket win over Mumbai Indians on Saturday. 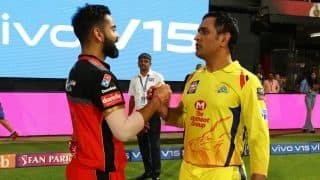 This was Royals’ second victory of the season in seven games after losing a last ball thriller to Chennai Super Kings less than 48 hours back. Here are the major Talking Points from the encounter. 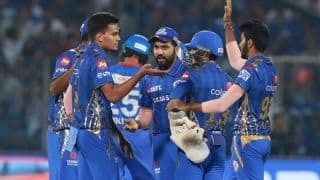 One of Mumbai Indians’ biggest let-downs this season has been the lack of a good opening steady. But on Saturday, a returning Rohit Sharma and Quinton de Kock finally fired at the top for the three-time champions. Rohit, captaining his 100th match for Mumbai, entertained during his 47 off 32 balls. He struck Dhawal Kulkarni for consecutive boundaries in the fourth over before smacking two fours and a six off Krishnappa Gowtham. 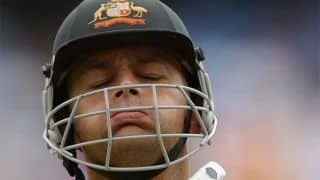 The fifty was up inside the fifth over. De Kock wasn’t far behind either. Along with Rohit, de Kock added 96 runs for the opening wicket and together, they helped Mumbai launch an onslaught. After a fine start, Mumbai Indians lost wickets in the middle overs. Besides the openers, Suryakumar Yadav was bowled for 16 before Rajasthan struck gold with the big wicket of Kieron Pollard (6 off 12) courtesy a great catch from Gopal at midwicket. With 180 looking tough, it was once again Hardik Pandya’s fireworks in the death which bailed Mumbai out and ensured they neared 190. 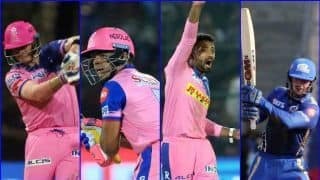 Following his 32 not out in 14 balls against Royal Challengers Bangalore, 31 in 19 balls against Kings XI Punjab, 25 not out in 8 balls against Chennai Super Kings and 28 not out in 11 balls, against Rajasthan Royals, Hardik once again provided the late impetus by hitting one boundary and three sixes. He remained unbeaten on 28 off 11 to take Mumbai to a formidable total of 187 for 5. 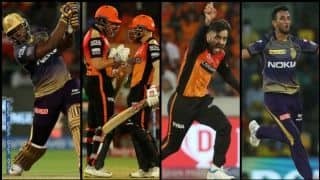 About a week ago, Joseph was the toast of town when he dismantled the Sunrisers Hyderabad batting and claimed IPL’s best-ever figures of 6 for 12. 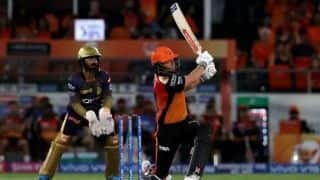 In the next game against Kings XI Punjab, not many noticed but Joseph had a rather contrasting outing going wicketless for 22 runs in two overs. But perhaps the most forgettable bowling memory for Joseph was saved for this particular game, where in three overs, the West Indies quick bled 53 runs – 28 off which came in his final over with Buttler taking him to the cleaners. A rampaging Buttler took Joseph for four fours and two sixes, meaning every ball of the over resulted in a boundary. SIX, FOUR, FOUR, FOUR, FOUR and SIX – that’s how that over read from Joseph as Buttler reduced the equation to a run-a-ball 42. Mumbai Indians took a gamble playing Joseph ahead of the experienced Lasith Malinga. Sure enough, they might have to rethink their strategy for the next game. Mumbai then staged a remarkable comeback, triggering a mini-collapse for Rajasthan, who, from 147 for 2, slumped to 174 for 6, losing four wickets for 28 runs. 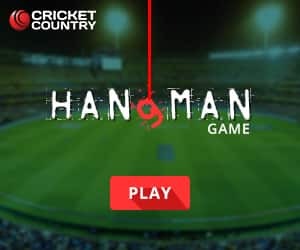 Sanju Samson was given out LBW while going for a flick walking too far across the stumps, while Rahul Tripathi fell to a slog sweep in the deep. 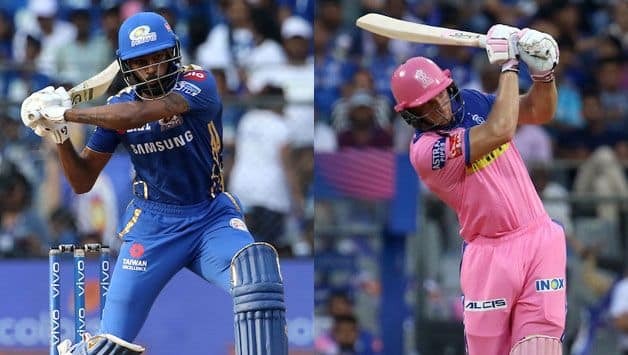 Krunal Pandya cleaned up Liam Livingstone with a fuller, quicker delivery before the big blow – the wicket of Steve Smith arrived, putting Rajasthan in a quandary and allowing Mumbai Indians the possibility of a huge heist. But as spirited as those 15 minutes were, Mumbai quickly turned a tad sloppy. 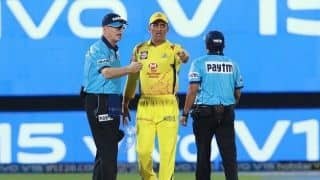 With seven needed off seven, Ishan Kishan dropped Gopal off the final ball of the penultimate over before a poor judgement from the fielder at long-on allowed Gopal another reprieve. Two balls later, he pierced the gap on the offside with a cover drive to take Royals home which capped off a perfect match for the legspinner. Besides taking a brilliant catch, Gopal kept Mumbai batsmen quiet with figures of 0 for 21.